Balmoti married when she was 19 years old. After a couple of years, she gave birth to her son, Ranjan. 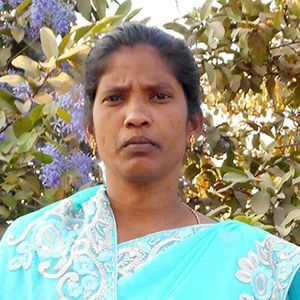 Soon after Ranjan's birth, Balmoti's husband abandoned the family, moved far away from their village and married another woman. He does not support Balmoti or Ranjan financially. Due to a painful cyst in her uterus, she is unable to work. She has moved in with her poor, elderly mother and they struggle to obtain their daily needs. Please consider supporting Balmoti so that she doesn't have to wonder if her needs will be met.